CAMERA Dual Aperture lens supports f/1.5 and f/2.4 mode. 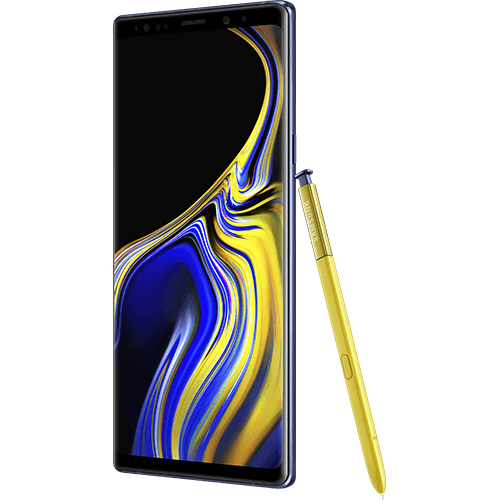 At 6.4'', the Samsung Note9 has the largest screen of any Galaxy phone. 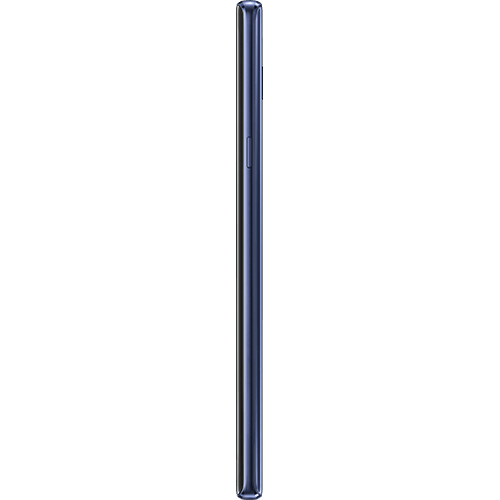 Perfect for gaming and streaming, the Super AMOLED display is bigger than ever before. Still amazing on screen, but now the S-Pen has more power off screen. 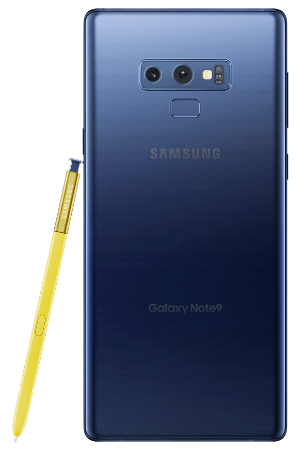 Remotely control different applications and use the S pen to capture shots from far away, scroll, play music, and stop/ start recording video. 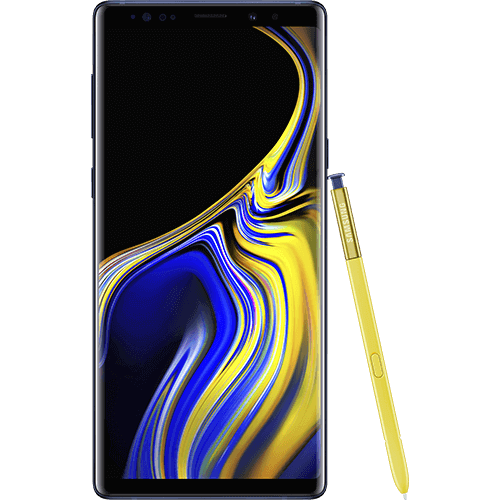 The Galaxy Note9 has twice as much storage as the Note8, which means more music, more videos, more pictures, and less worry when it comes to space on your phone.